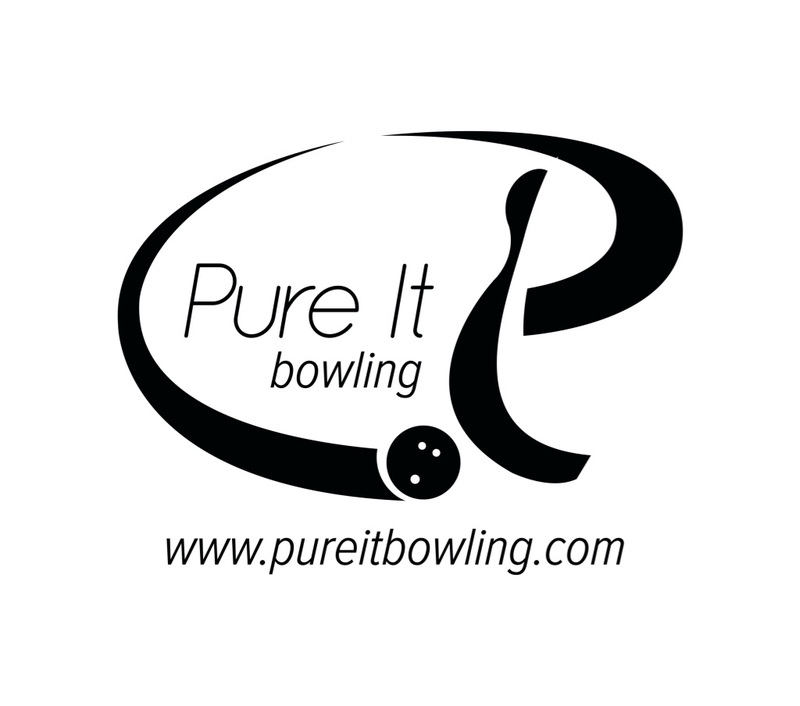 Day 4 brings us some more interesting information from the World Series of Bowling. Got a chance to chat with Billy “O” Orlikowski of Brunswick. Discussed the conventional thought about Brunswick equipment of early reaction with tame backends. For those who’ve read our reviews of recent Big B pieces, you know this isn’t true of the current crop of balls. Billy said that that may have been the case 5 or 6 years ago but feels that Brunswick has all the reactions covered from early to late and weak to strong. Of course Billy can comfortably say that Brunswick has no gaps. However, from what we see independently, we concur that a bowler who is inclined to use Brunswick equipment can surely find a complete set of options for an arsenal. Mr. Orlikowski shared some more insight. He said that ball reactions seem to have 5-6 years cycles where a certain type of ball reaction/ball motion is optimal. Equipment that has that motion is effective for its designed purpose and works well for a while. Then due to new lane surfaces, oils and oil pattern trends, things change. What worked for a while stops working as well. So in the design process they are always looking for ways to improve ball reaction in their lineup. These days the heads dry up faster and more downlane ball motion is required. Brunswick has been working towards that for a while. The two most often used and effective pieces for Big B at this year’s World Series of Bowling have been the Mastermind and more so the Melee. The Melee is designed to replace the well liked Versa Max. The idea behind the Melee was to take the good characteristics of the Versa-Max but make the ball a little cleaner thru the fronts and more continuous thru the backend. David’s own experience with the Versa-Max is that it works great for many conditions until he leave the first flat or ring 10 and then it’s time to put the ball away. It simply quits carrying and changing lines or angles doesn’t seem to help. The Melee is intended to improve upon that reaction, allowing a player to stay with it longer. In terms of general trends at the WSOB, this year the players that are scoring well are not the ones throwing the ball the fastest with the highest rev rate as in years past. This year, medium speed is working better and lower rev rate players are finding more success. As mentioned, all the patterns have added volume this year. As such, more aggressive equipment is being used. Lots of Disturbed, Deranged, Marvel S, Hy Roads, IQ Tour Solids, Defiant Soul, Masterminds, Melees being used. Couldn’t catch the equipment being used from Ebonite International. On Chameleon today, Jeff Roche (he made the Cheetah show last year) had a great look games 1 through 2 and 1/2 throwing a pin between fingers Disturbed, pointing it up 4-5 board right towards the pocket. Walter Ray Williams Jr. and Roche were the only ones playing straight up the corner. Walter was playing the 1-2 board. In game 3 that look went away for both players. Roche especially struggled after that time. Early on, it looked like those two players might have a great scoring day. 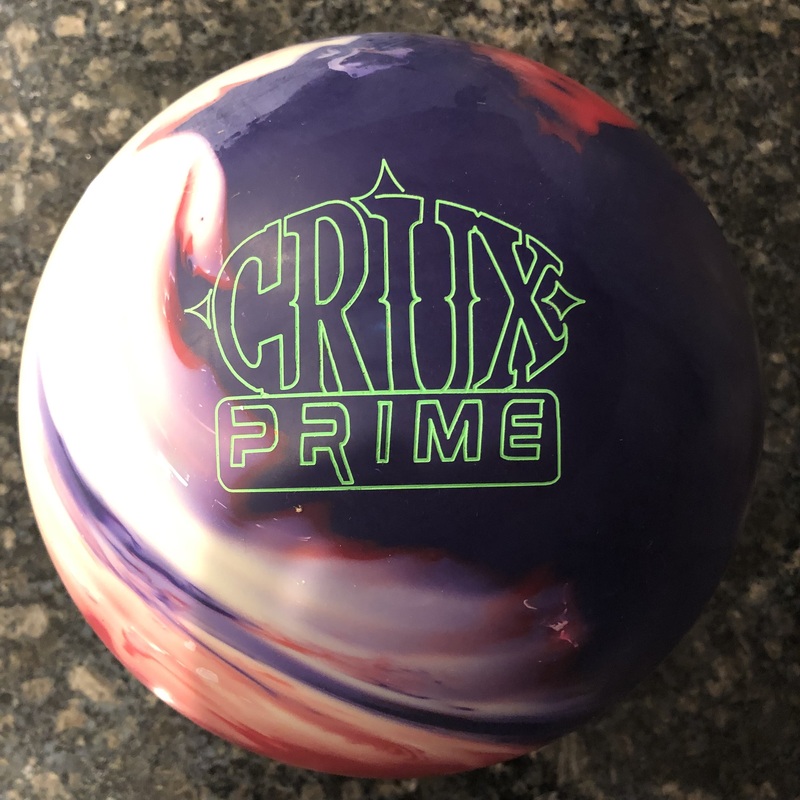 Although we have not seen an overwhelming number of players using the Motiv Primal Rage at the WSOB, we have seen it used by many players throughout the county. The Primal Rage’s stable mate the Tribal, is getting quite a lot of use here. 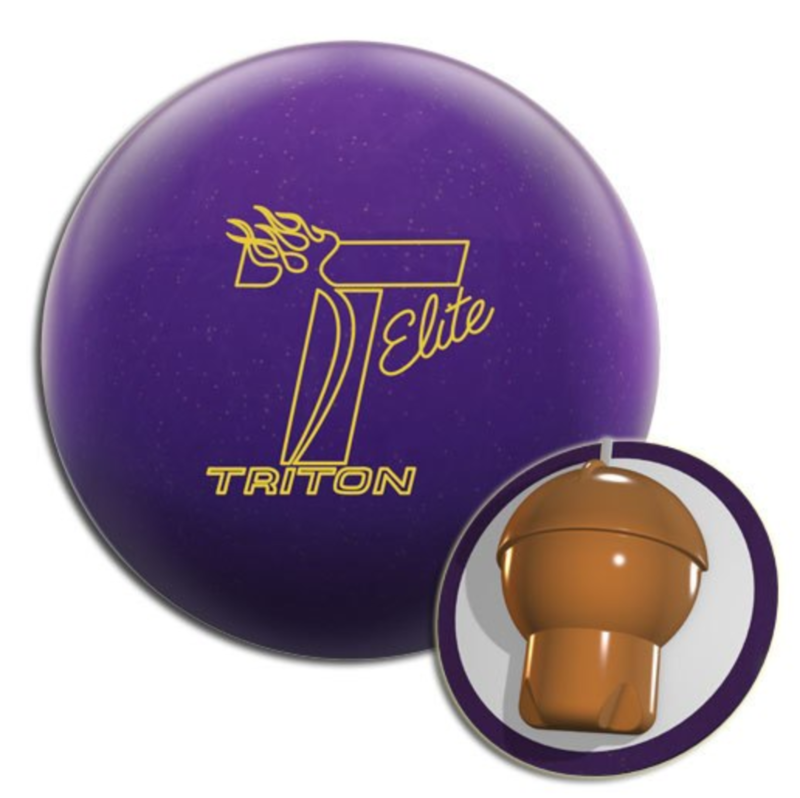 One indication of how good those two balls are is that a few players who are not Motiv staffers are throwing them. As far as independents, Eugene McCune was throwing the Tribal and Danny Wiseman throwing the Primal Rage. 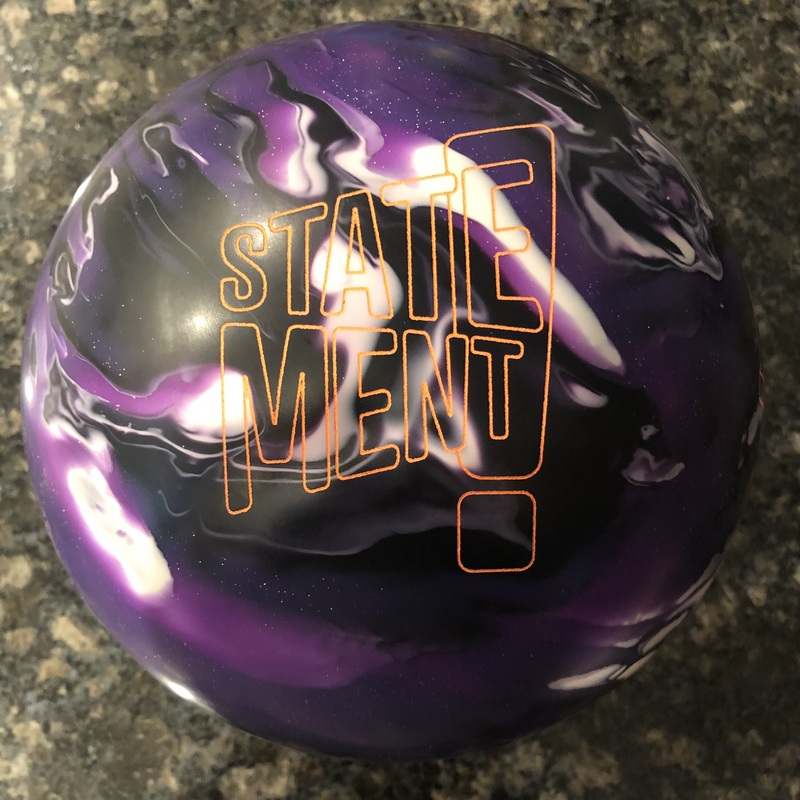 Interesting to see Motiv make strides. That’s it for day 4. Stay tuned for more. If you missed previous days, check them out.